1. What is Herb Yoga? Herb yoga is a method of healing and shining femininity of all people. 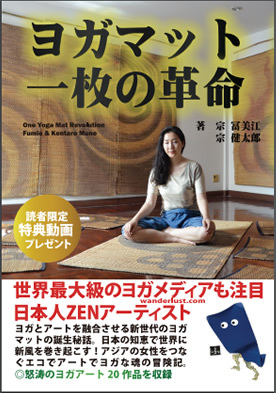 It was advocated in Thailand, Bangkok by Japanese Yoga-Therapy Leader Fumie & Kentaro Mune couple. 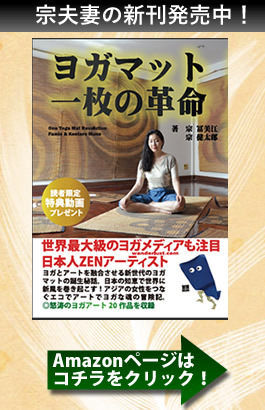 Herb Yoga is popular in Japan and abroad. More than 10000 people have experienced mind-body improvement and life reform by the authorized therapist trainer so far. Herb Yoga International was launched in 2014. The purpose of this organization is to promote communication with people around the world through Herb Yoga and to support the creativity of our modern society. Herbal Ball International is a sister organization of Herb Yoga International. Mr. and Mrs. Mune, who are also leaders of herbal ball therapy, started this organization with the aim of utilizing the correct herbal ball. Herbal Ball International is also engaged in the development of safe and high-quality herbal balls. 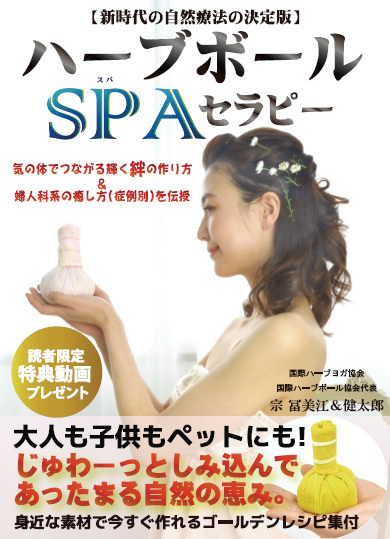 Organic herb balls approved by this organization are used and supported by therapy salons throughout Japan. Since the start of teaching in 2008, tens of thousands have practiced herb yoga. A variety of hands-on stories are received every day on our daily basis. For example, as typical representative stories, the following can be cited from practitioners. Herb Yoga is not just a stretching exercise. It arranges waves of mind, body and relationships and makes the whole life shine. Here are some typical methods of Herb Yoga. Herb ball SPA therapy is a therapy developed for women who live in modern times. Herb ball SPA therapy is a method for modern people, not herb ball therapy developed for ancient people in tropical and subtropical regions. By doing therapy according to the area and lifestyle, we encourage stress relief of internal organs / nerves / subtle body. 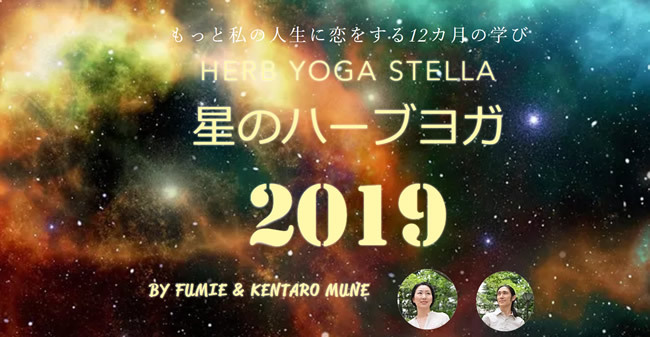 Let’s Learn Herb Yoga and become an ambassador for World! We are publishing the wisdom of Herb Yoga, Meditation and Herbal Ball at the “Imi & Boyama TV” on the YouTube channel. We have over 100 uploaded videos and are blessed with a lot of viewers. Let’s subscribe to our YouTube channel and check the latest video. 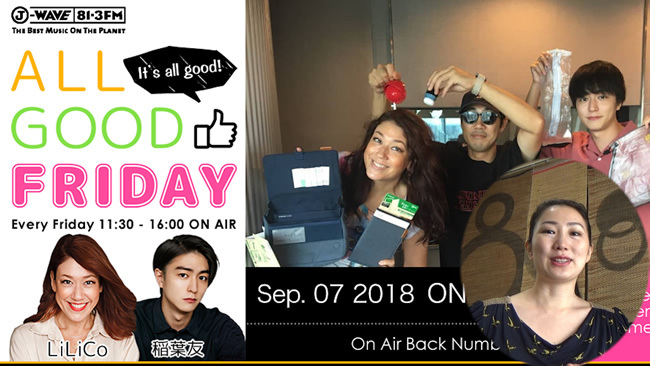 Live broadcasting is scheduled through streaming broadcasting in the future.